Wednesday’s match between Manchester United and Arsenal ended in a nail-biting 2-2 draw but it didn’t feature Romelu Lukaku and Paul Pogba in the starting lineup. 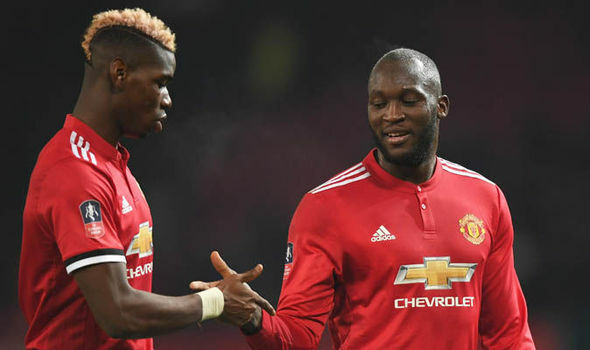 The manager Jose Mourinho has explained as to why he snubbed both Lukaku and Pogba. Mourinho saw his side come from behind the secure a crucial point against Arsenal in their Premier League showdown at Old Trafford. The Red Devils boss chose to leave Paul Pogba on the bench following the Frenchman’s dire display against Southampton on Saturday. And he was joined by Romelu Lukaku, who toiled at St Mary’s. Mourinho, however, has now explained why he chose to leave United’s two biggest superstars on the bench. “Technical and tactical decisions we are going to play with Lingard, Rashford and Martial,” he said before last night’s match. “We did that already before recently against Young Boys we were not successful in the goals that we wanted to score but we were happy with the situation we created so in that first half against Young Boys we had big chances. Who are the cleanest PL defenders who foul the least?